According to the report filed by the NGO, 48 private schools did not admit any student under the quota in 2016-17 while seven schools registered no admissions under the category in 2017-18.
years of 2016-17 and 2017-18, an analysis has shown. The analysis, commissioned by the Delhi Commission for Protection of Child Rights (DCPCR), was carried out by Indus Action, a Non-Governmental Organisation (NGO) working towards implementation of Section 12(1)(C) of The Right of Children to Free and Compulsory Education (RTE) Act, 2009. The clause mandates that private, unaided schools reserve 25 per cent of their seats in entry-level classes for EWS/DG category students. The data for the analysis was obtained from the Directorate of Education (DoE). 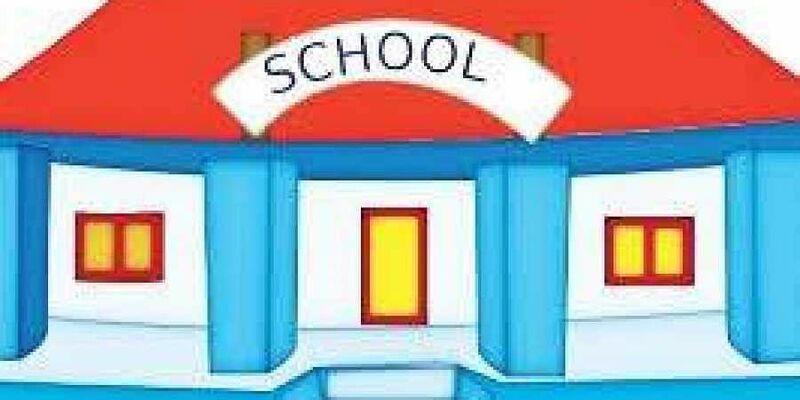 According to the report filed by the NGO, 48 private schools did not admit any student under the quota in 2016-17 while seven schools registered no admissions under the category in 2017-18. Additionally, about 19 private schools did not admit a single child in both years. “One of the things asked by the DCPCR to the NGO was to analyse and list the schools who had not given admission to a single child under the quota despite allotment of the seats with them,” member of DCPCR Anurag Kundu said. The commission has asked for the phone number of parents allotted seats under the quota, along with reasons recorded by these schools for not admitting them from the DoE. “All this has been requested to corroborate the claims, by both parents and the school... and to find what the truth is and then initiate an enquiry accordingly,” Kundu added. The DoE was not available for comment when approached by the Sunday Standard. leverage to deny admission,” said Advocate and social activist Ashok Agarwal of NGO Social Jurist which fights for people belonging to weaker section and disadvantaged group.